New zealand Prime Minister Jacinda Ardern meets with members of the Muslim community in the wake of the mass shooting at the two Christchurch mosques. 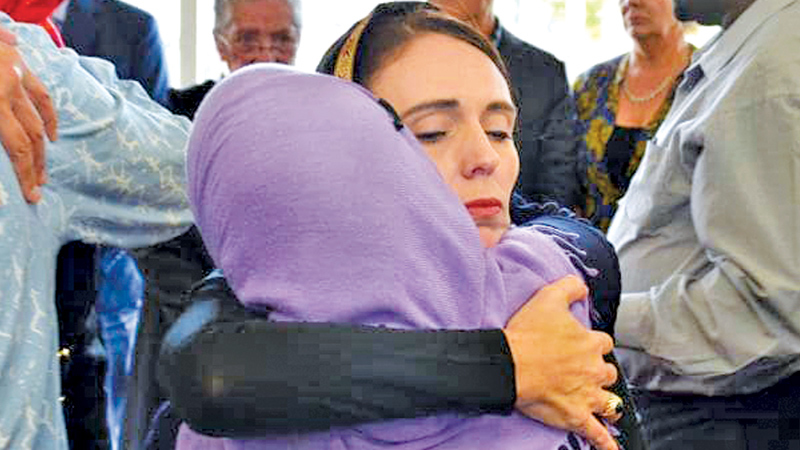 NEW ZEALAND: New Zealand Prime Minister Jacinda Ardern on Sunday said she would be looking for answers from Facebook and other social media firms about how an attack that killed 50 mosque-goers was livestreamed on their platforms. “But ultimately it has been up to those platforms to facilitate their removal.” “I do think that there are further questions to be answered.” In a statement on Sunday, Mia Garlick of Facebook New Zealand vowed to “work around the clock to remove violating content”.